SOCIAL MEDIA BLOG – All About Social Media in the Marine Industry. SOCIAL MEDIA MARKETING FROM BOW TO STERN. YOU KNOW YOUR COMPANY NEEDS TO GET SOCIAL. WE UNDERSTAND IT CAN GET CONFUSING, SO LET THE PROFESSIONALS HERE AT SOCIAL NAVIGATOR HANDLE YOUR SOCIAL MEDIA. We are marine industry professionals who see the missing piece to the puzzle. Our goal is to bring your products to life by displaying them on multiple social platforms. With our help, you can reach these thirsty customers searching for the Marine product your brand offers. Social Navigator exceeded my expectations of having a social media manager. Whether it's dealing with customer comments or messages, co-branding with other companies, or creating engaging content, they cover every aspect of social media for us. Social Media plays a large roll in modern marketing and at the same time is a very time-consuming process. This is what led us to hire a social media manager and start working with Social Navigator. They help us create engaging content, keep our profiles active, and engaged with customers. Social Navigator is an important asset to Absolute Outdoor and we are glad to have them onboard. Mary Snyder, VP Marketing at Absolute Outdoor, Inc.
We knew Highfield USA was in need of a social media help, but we did not know how it worked or where to start. This is when we found Social Navigator, they started all of our social pages, created content that was needed, and are now constantly growing an maintaining each social network. Kirsten, from Social Navigator, has attended several events with the Highfield team and brought the audience along through social media. She's always on top of the latest trends and creating content not only for our news feed but engaging Instagram and Facebook stories as well as started Highfield an Instagram TV. Kirsten is a pleasure to work with and she is also educating us along the way, she has turned on our social media light. Kirsten from Social Navigator is a huge asset to our business. She understands our product and knows how to best position it in social media for maximum impact. She is totally committed and goes above and beyond what is expected. We have tried other social media consultants before but none have been as enthusiastic as Kirsten. 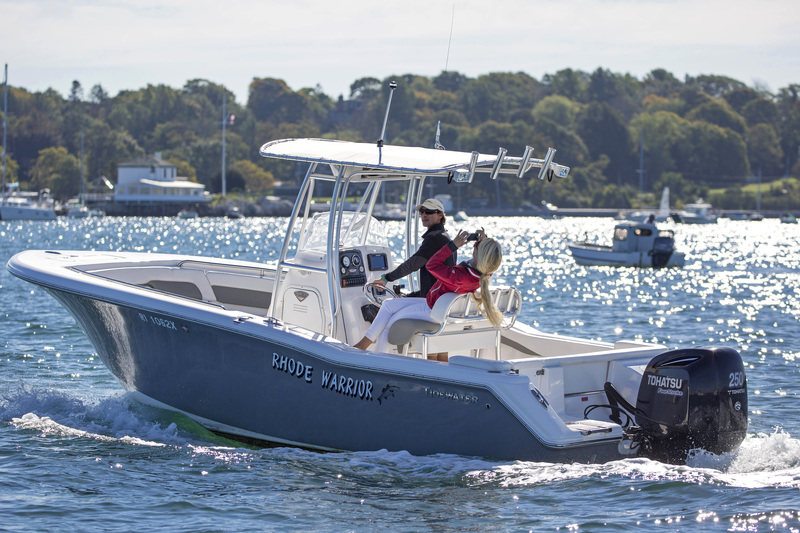 Her services are affordable and her affinity and passion for the marine industry is palpable. I would highly recommend her to other companies who are considering outsourcing their social media. It's all about visuals and videos, and if you don't have them we can create it for you or recycle old marketing content! We can create a content schedule that works for your company. We not only post to each platform but handling all the individual messages, pay attention to hashtags, trending topics, interact with other users, and produce full social reports for you. Social media advertising is a way to target audiences on specific networks through demographic information so targeted consumers can see your brand in their feeds. Text, tweet, message, or call! We will get right back to you.